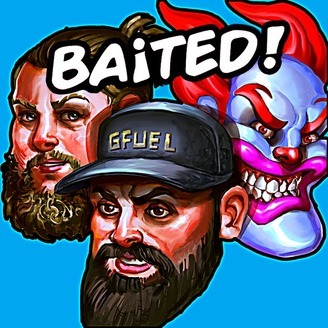 Hosted by Keemstar, Anything4views, & Colossal Is Crazy. Business inquires kyle@sponsorship.help. Baited! Ep #37 - BETTERHELP SCAM AND PHILIP DE FRANCO ! Baited! Ep #36 - Shane Dawson v Jake Paul! Baited! Ep #35 - Clowns Intervention! Baited! Ep #34 - Boogie2988 Uncensored! 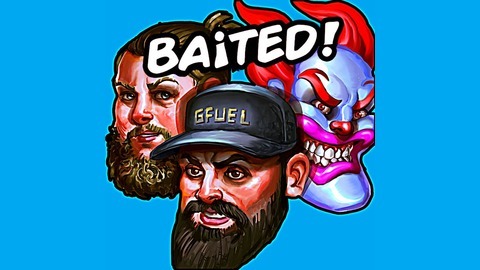 Baited! Ep #33 - The birth of new rappers (No Jumper)!